Campbell’s Sanitation is proud to be the title sponsor for our own racing team, Todd Campbell Racing, for auto races in Guelph. 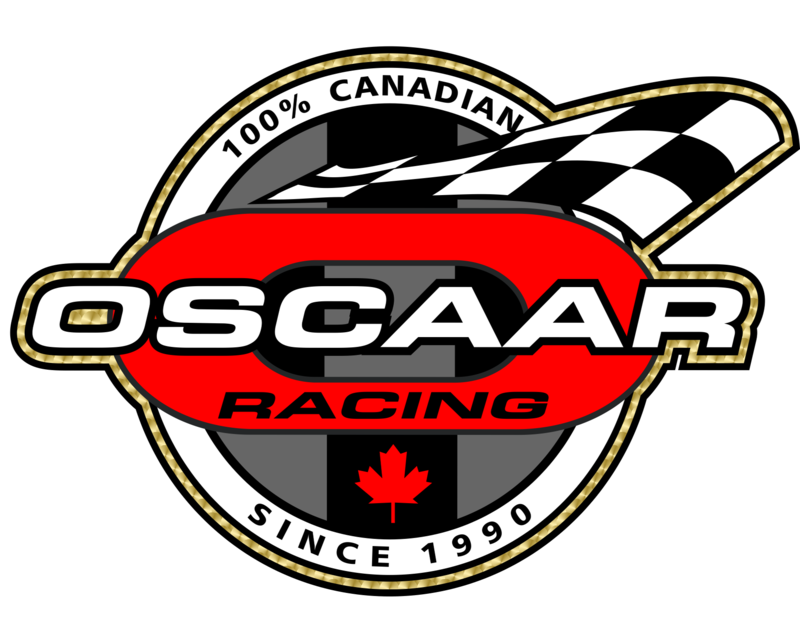 We run in the Outlaw Super Late Model division of the Ontario Stock Car Association of Asphalt Racers (OSCAAR), Ontario’s premier stock car racing series. We invite you to come out and support our team! For more information about Todd Campbell Racing, you can contact Todd directly at 519-822-1521 or fax to 519-822-2760. Occupation: Licensed automotive mechanic at Campbell’s Garage in Guelph, ON. Experience: 12 years in late model class at various tracks; 7 years in Kart racing at various tracks in Ontario and the U.S.